With dramatic choruses and soaring verses, House Of Baasa haunts in the same way that M83's Hurry Up, We're Dreaming and Austra's self-titled album do. 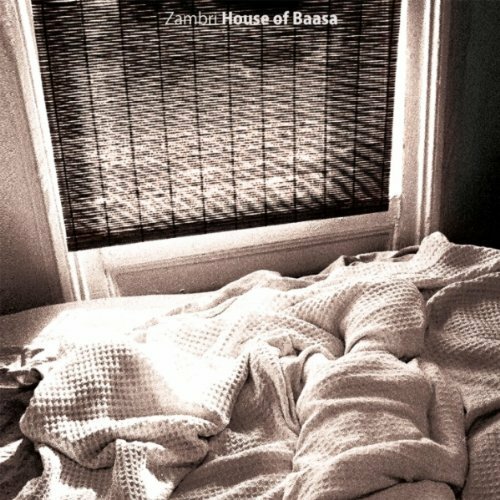 On House of Baasa, Zambri excels at combining the eerie with the fun, and the result is one of the more remarkable debuts of 2012. Purchasing House of Baasa from Amazon helps support Album of the Year. Or consider a donation?